Tools play an important role in every professionals life and no matter how highly skilled you are, you need to have to the right tools including the right professional facial brushes in order to get the best results. There are a number of products and tools that you can choose from, but you need to know the ones that work best. The Aesthetic Spa Facial Academy provides a professional facial brush set included with select facial courses. 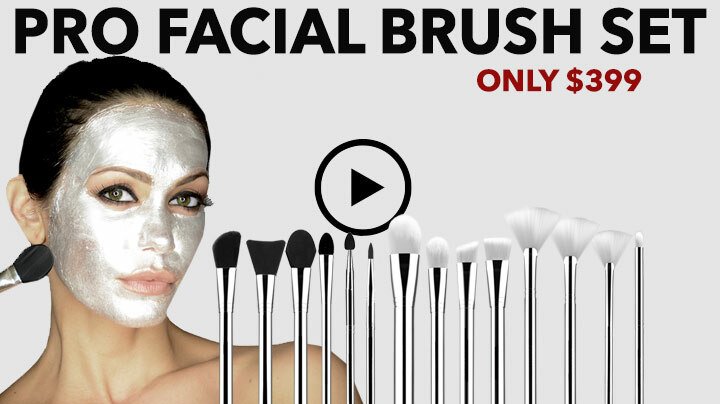 The Pro brush set manages to work into all the needs of facialist with ease. 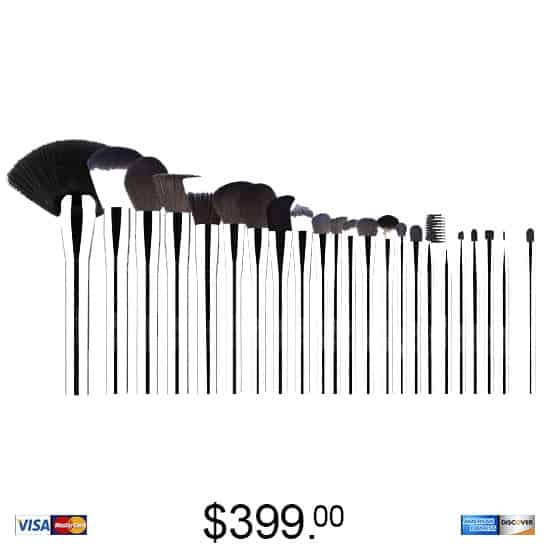 This brush set is made using the highest quality products and thus lasts really long. 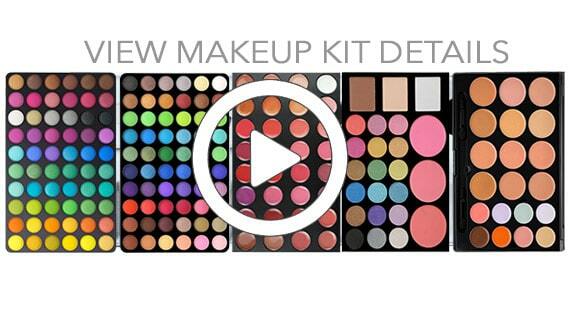 It manages to work well on various skin types and doesn't create a patchy or artificial look. The brush set can be used for a long time and you still won't find a lose hair or any damage that will make you want to discard the brush. 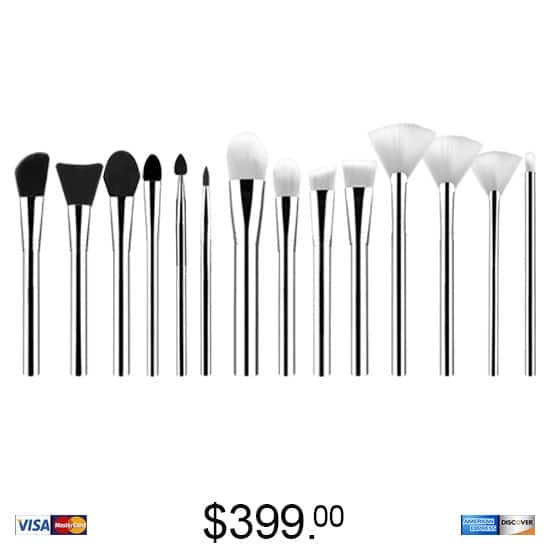 The pro bush set is one of the best brush sets you'll manage to get your hands on and although there's a high demand for this brush set all over the world, only professionals who complete their facial training courses at The Aesthetic Spa Facial Academy can also purchase the set. Firstly, you can learn about the best products and tools on the market to purchase. 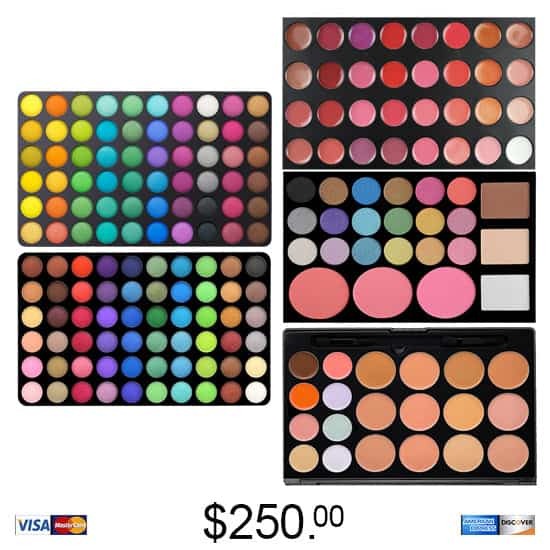 You will also be able to apply for certain products at discounted rates after you've trained at the institute. This automatically helps you to set the bar high and enables you to perform better than all the other professionals in the market. The facial courses enable you to deliver some of the best facials in the market and the professional facial brushes add to the facial treatment and enhance the final result. The brushes are the secret weapon that enable you to perform better than any other professional in the market and sets you apart from them. These online facial courses are all online and thus a professional doesn't need to compromise on their daily routine in order for them to attend the lessons. This course is valid for a year and thus students at The Aesthetic Spa Facial Academy can go back and forth with the chapters they found tough. The Aesthetic Spa Facial Academy includes a team of highly professional and experienced staff that handles the course content. All the chapters are easy to understand and user friendly. There's a support team available 24/7 that manages to assist and solve any queries that students might face during their course. This facial course is valid for a year which allows students to learn the various lessons at their own pace. All students that finish their online facial course with The Aesthetic Spa Facial Academy are able to apply for professional discounts which enable them to buy some of the best products at discounted rates. 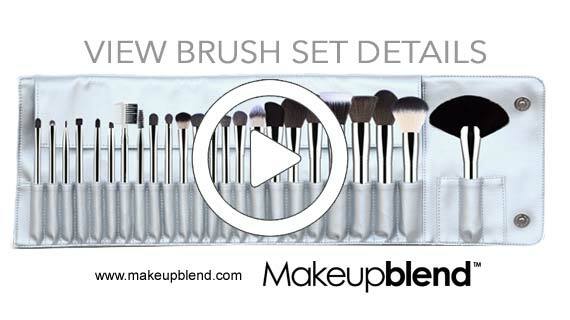 The Pro Brush Set too can be purchased from the academy. This means only professionals who learn from The Aesthetic Spa Facial Academy have access to the best products in the industry.